It's you against the vulnerabilities in your network - and you need to be able to act at the moment of impact. Nexpose has you covered with live monitoring, smart vulnerability prioritization and a streamlined remediation workflow your IT team will love. 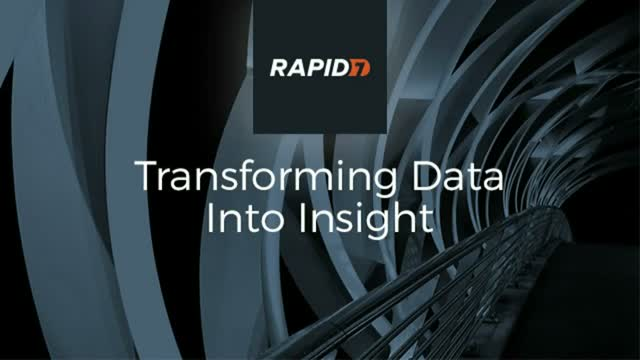 Join Rapid7 for a live demo to see Nexpose in action and discover how we can help you quickly collect, prioritize, and remediate every critical vulnerability.